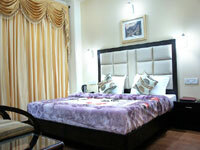 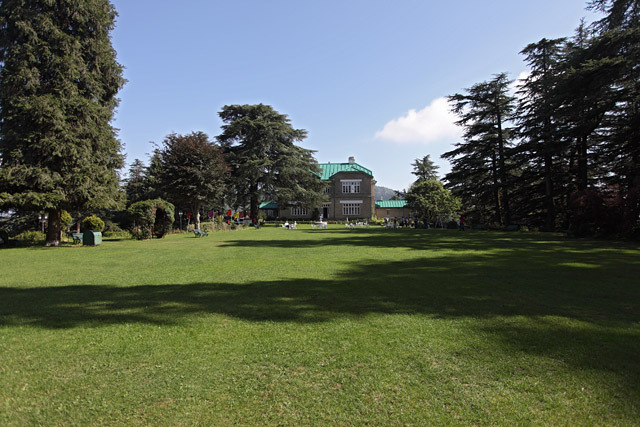 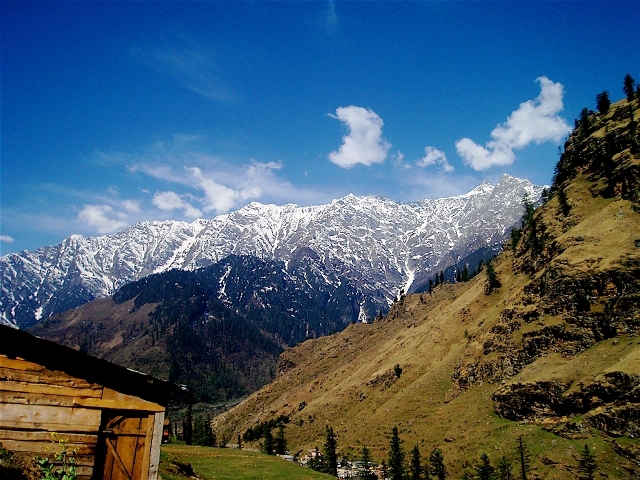 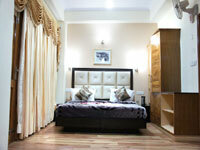 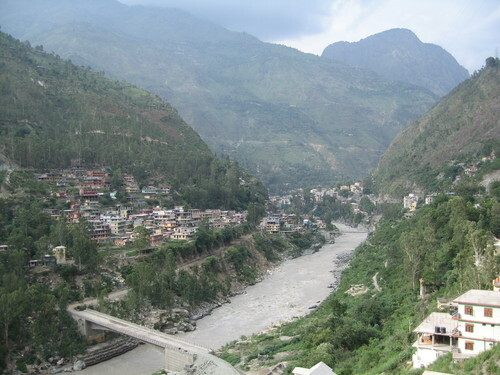 Hotel Aggarwal Regency is located at Kachi Ghati, Shimla just adjacent to the national highway. 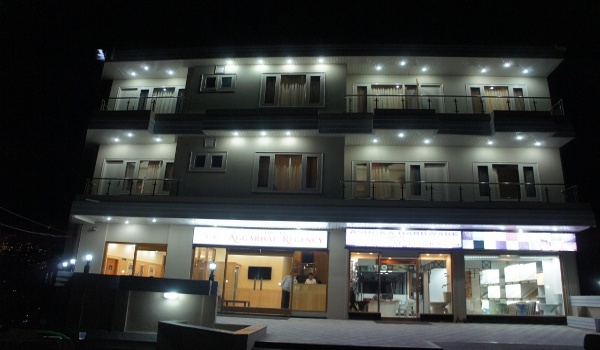 If you are looking for an escapade from the bustling city life, then the quaint environs of this hotel will be ideal for you. 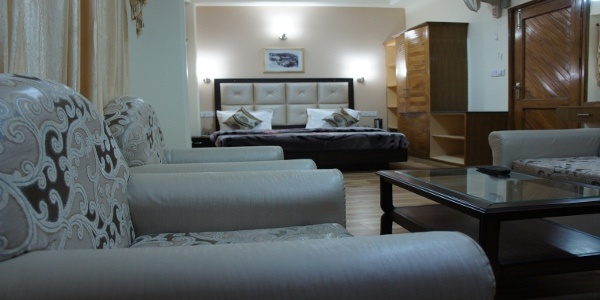 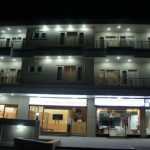 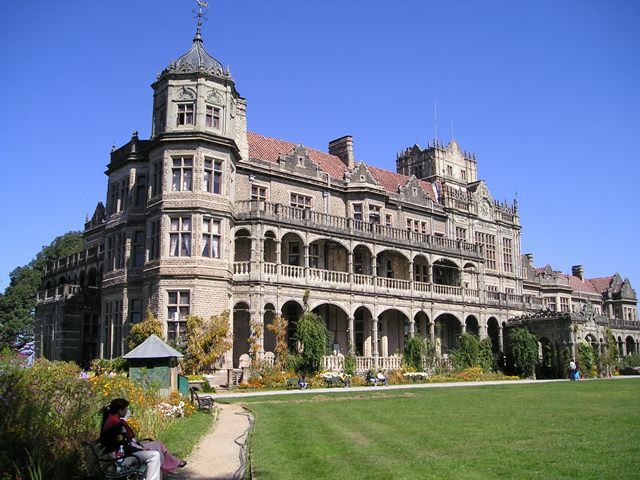 The hotel is located at 15 minutes drive from Shimla Bus Station, 20 minutes from Railway station and 45 minutes from the Shimla Airport.